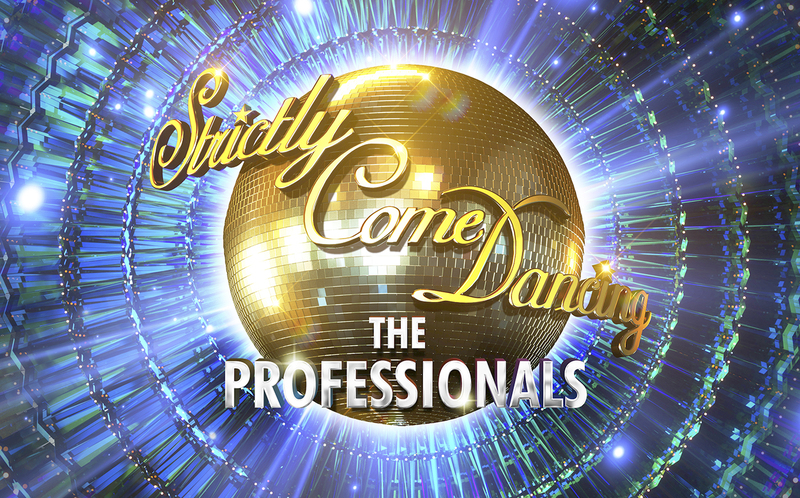 Strictly Come Dancing - The Professionals is returning to venues across the country from May 2019 for a 35 date UK tour. Kicking off at The Lowry Theatre in Salford on 3 May, the tour will then dance its way around the country culminating at the Sunderland Empire from Saturday 1 – Sunday 2 June. Don’t miss this unique opportunity to see Strictly Come Dancing – The Professionals for a Strictly limited engagement! Tickets are available from our affiliate ATG Tickets LINK: http://bit.ly/StrictlySUnd , in person at the Box Office or by calling 0844 871 3022. Fees apply to phone and online bookings. Calls cost up to 7ppm plus your phone company’s standard network access rate.